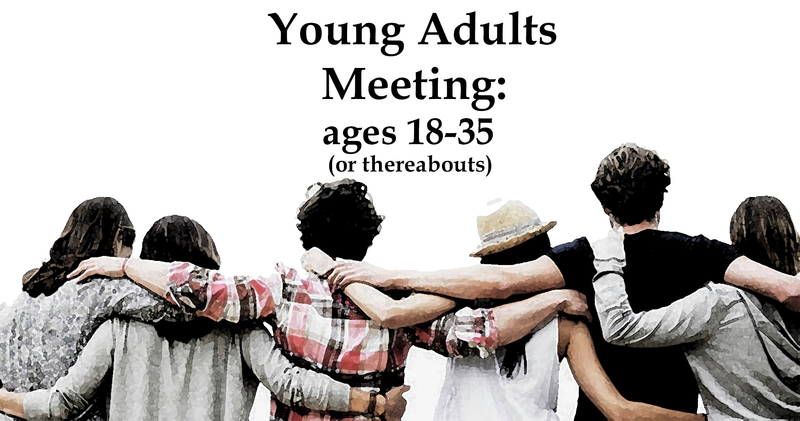 Young Adults Meeting: For anyone aged 18-35 (or thereabouts) who would like to grow in faith with other young adults. 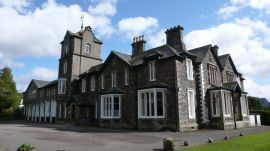 The meeting will include food, drink, a chance to meet others and some ideas of how we can meet together in the year ahead. We would love to see you there! 7.30pm at 1 Chapel Street. 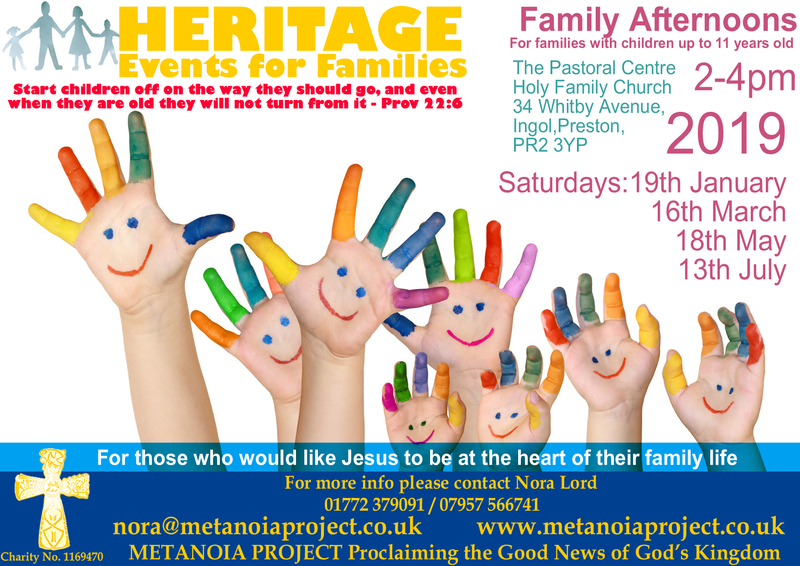 More info contact Joe and Ruth team@metanoiaproject.co.uk 07957 566741. 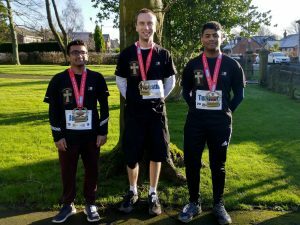 Joe, James, Jonathan and Tushar completed their half-marathon Metanoia Madness challenge without breaking a sweat (well not much of one anyway…) We are so proud of their energy and enthusiasm and are so grateful for the money raised which will help in our evangelising efforts and with our plans for growth in the Project. 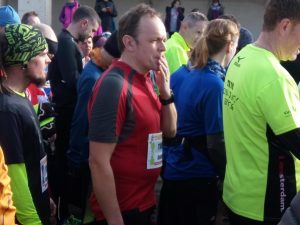 Having been ill on 7th Jan, Joe was unable to run the original race but the three others did a wonderful job with Ruth, Nora, Mike and a few other family members cheering them on from the side-lines. 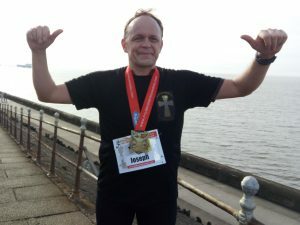 Joe completed his half marathon on 18th Feb in Blackpool so now the challenge is complete! 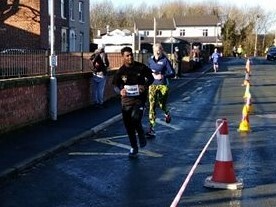 Thanks to everyone who sponsored them. 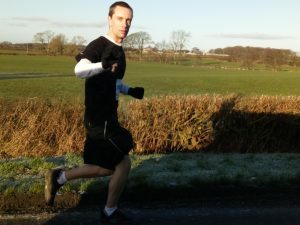 If you didn’t get an opportunity to sponsor any of the team and would like to please follow this link. 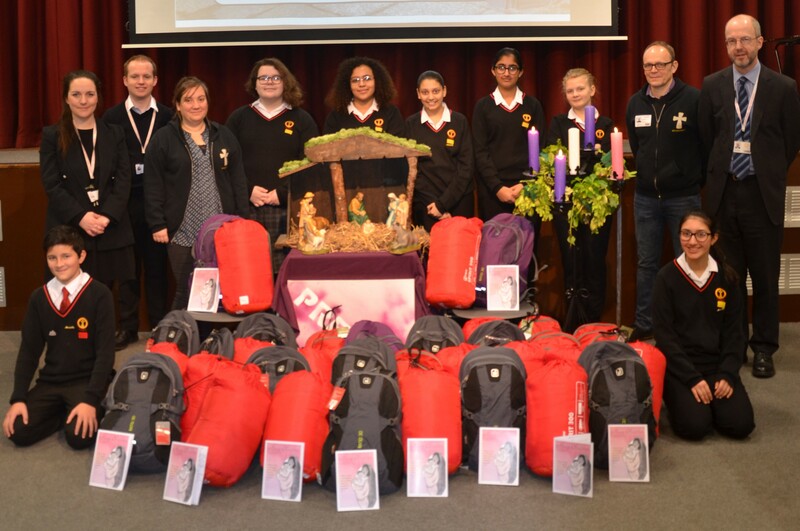 Having spent a frantic few weeks fundraising, the staff and pupils at Corpus Christi High School presented us with 20 Rucksacks all full of underwear, socks, sleeping bags, chocolate, t-shirts, shower gel and a New Testament. They also had a few items spare! 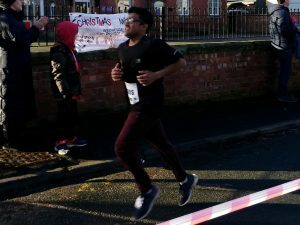 We were blown away by their efforts and generosity especially in such a short space of time. The people who attend our Wednesday Drop-In were delighted to receive such a useful gift for Christmas and were so touched by the love and care that was demonstrated to them. 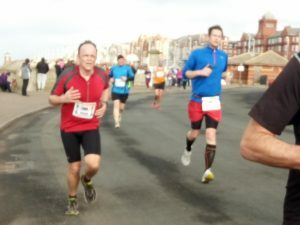 If you would like to be involved in a similar project in the future then please get in touch. 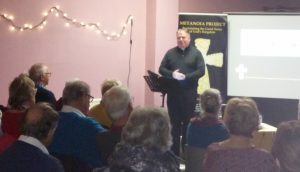 Our Advent Series exploring the Canticles at the beginning of Luke’s Gospel was a great success. We had four very different speakers who each inspired us with their teaching, testimony and deep faith. 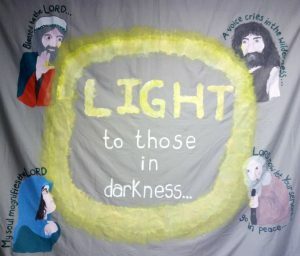 (More info here) Each of the canticles sung by Zechariah, John the Baptist, Mary and Simeon respectively teach us so much about the nature of God and how He is constantly working for the good of each one of us. 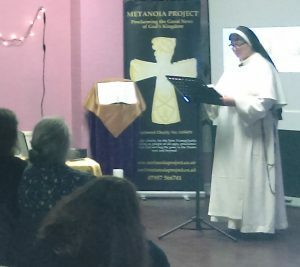 The talks were all well attended and we were all well-prepared for a deeper encounter with Christ at Christmas.